Looking for a nice, designer quality bed which will work in any bedroom size? 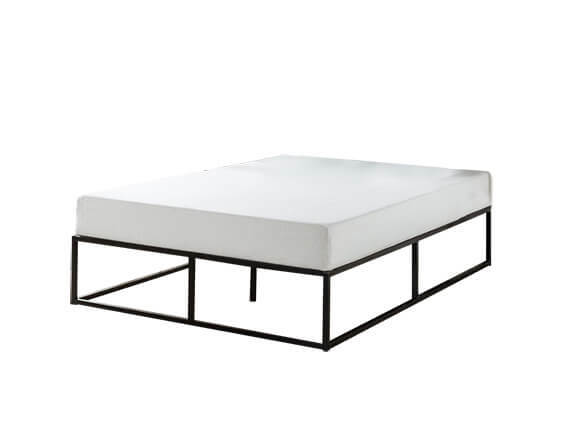 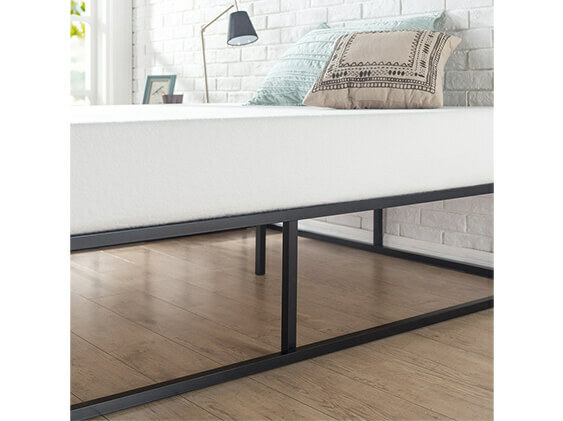 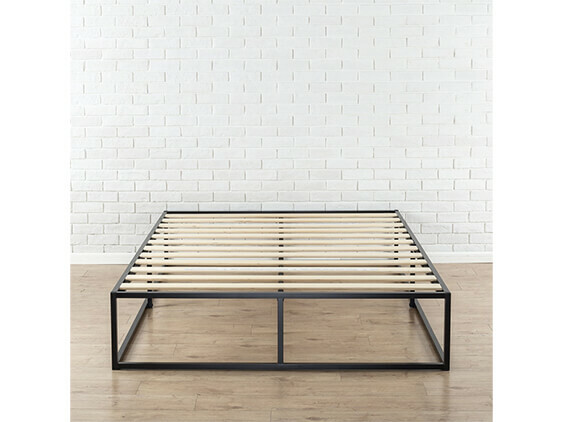 Rent our Hub Platform Bed with its minimal style and great price. 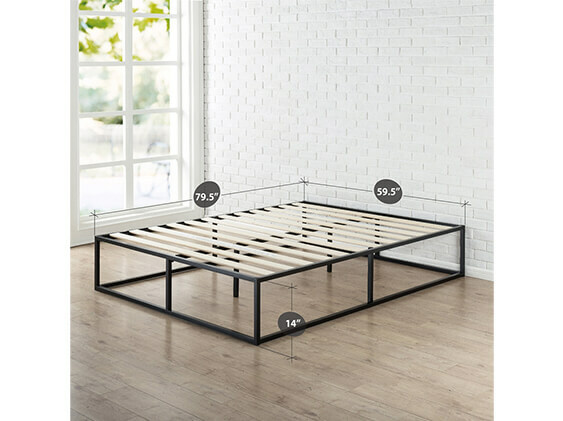 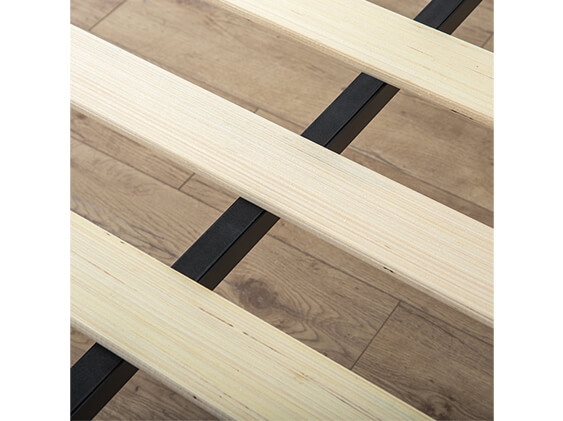 This platform bed is made of a steel frame and plywood slats. 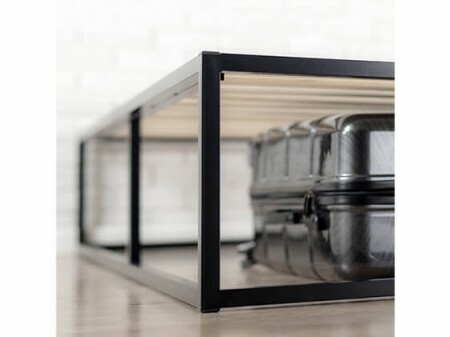 The platform structure allows you to store a few items underneath if you need extra storage. 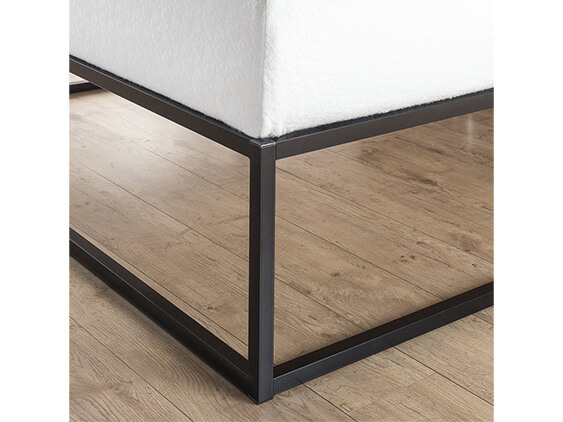 Lightweight but sturdy, it will accompany all shapes of night tables. 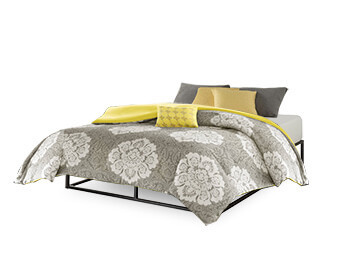 Add some reading lamps and a rich area rug to finish your bedroom setting. 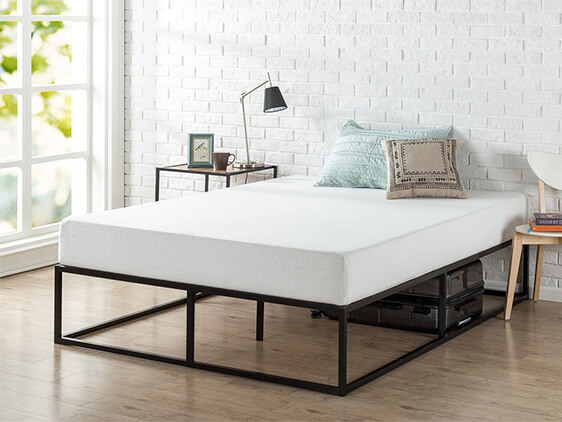 Rent one of our Inhabitr memory foam mattress for this platform bed to complete your sleeping experience. 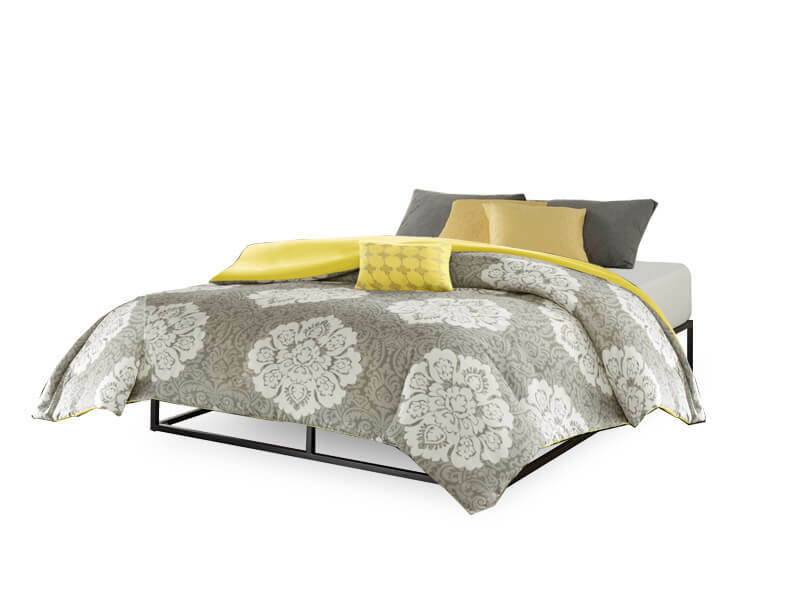 Reduce your time looking for a whole bedroom set, rent the Zen Package which features the Hub bed.